TechRaft offers a vast array of services made for boosting the efforts of clients willing to gain greater online visibility and profitability. Such digital marketing services include search engine optimization (SEO), video production, website design, mobile app design and development, content strategy and content writing, and conversion rate optimization (CRO).TechRaft has built a reputation for thinking “outside the box” and has built a client portfolio that testified to the firm’s accomplishments.Clients delight is a non-replaceable aspect of our business. 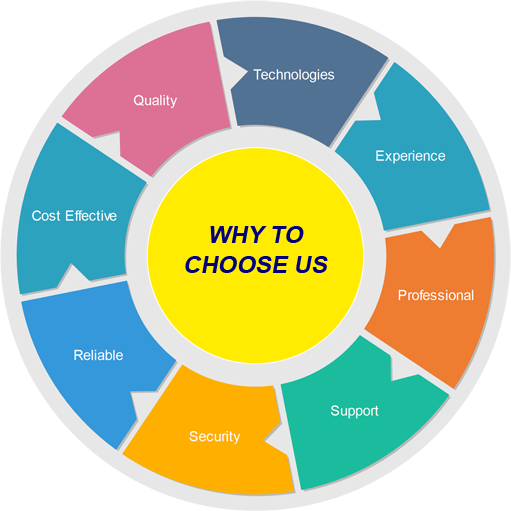 Techraft Limited is committed to providing quality products and services to its esteemed clients. To ensure that our clients are always delighted by our products and services, we constantly monitor and review our quality performance to conform to the clients’ requirements. We are determined to provide you with the best client experience from beginning to end; your delight is our obligation.